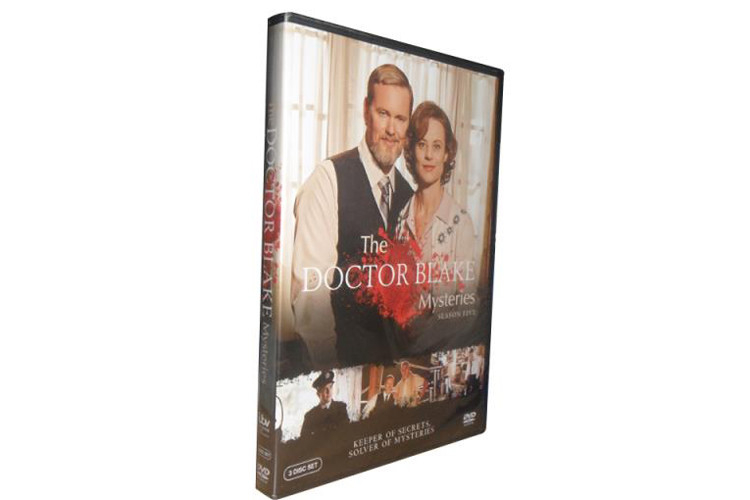 Doctor Lucien Blake (Craig McLachlan) and his housekeeper and confidant Jean Beazley (Nadine Garner) have returned to Ballarat, ready to finally pursue their romantic feelings towards one another. But their arrival coincides with the attack on someone extremely close to them, creating a life-threatening situation that will shake them both to their very core. And just as they re trying to recover from this, Blake is shocked by the sudden appearance on his doorstep of a mysterious figure from a life he can barely remember.